What is a Tanzanite ? 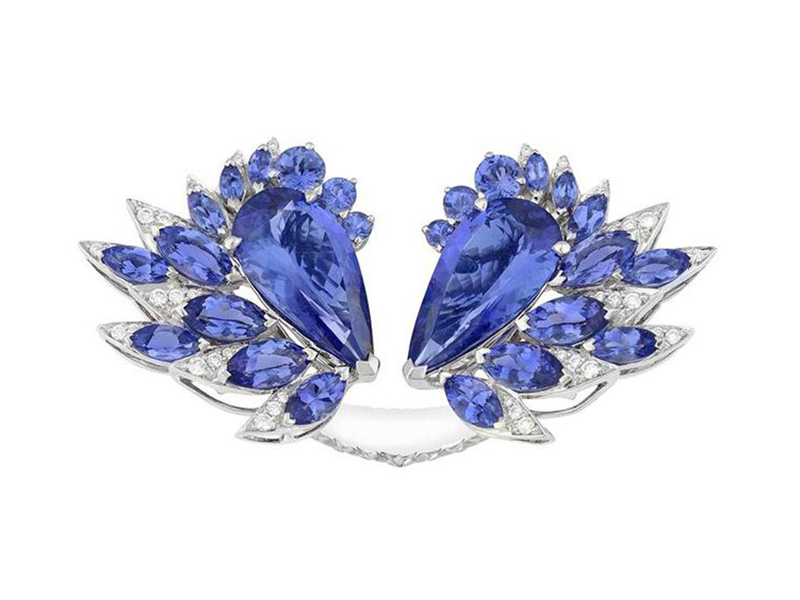 It seems wearing a Tanzanite stone stimulates the imagination and creativity. Back in the days, the Tanzanites was even considered to be the “best friend” of the artists, the writers, the musicians and other creators. Tanzanite was first discovered in 1967 in Tanzania, East Africa. Its history comes from the Massai tribe. In the 1960s, Marelani Hills, a village located in Tanzania was hit by a violent tornado. Frightened, the Massai nomads left their country. 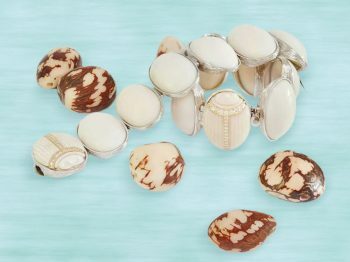 When they returned to their home, they found an astounding amount of brilliant blues stones. 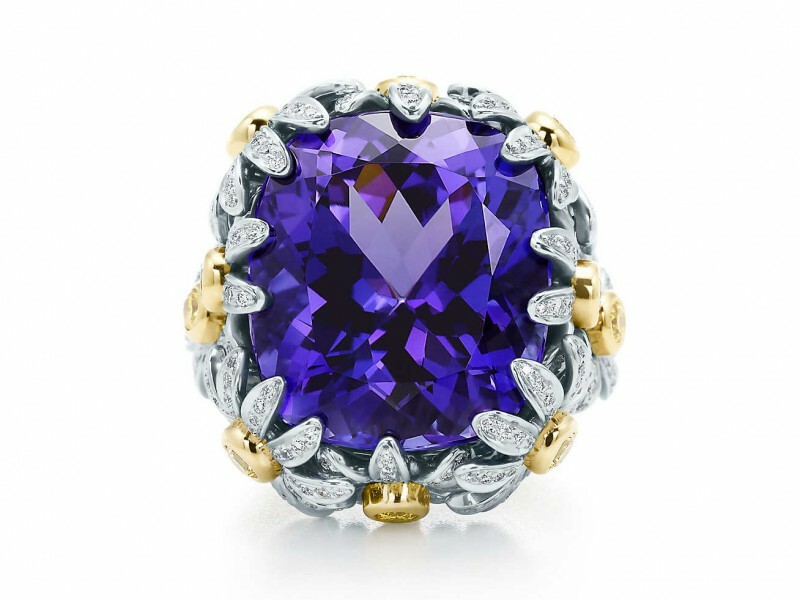 A few years later, Tiffany & Co renamed the Zoizoite stone found in Tanzania: Tanzanite, paying tribute to its unique place of extraction. In 2002, the American Gem Trade Association annouced that Tanzanite joined Turquoise for the December gemstones. The Tanzanite stone is a variety of the species of Zoisite. 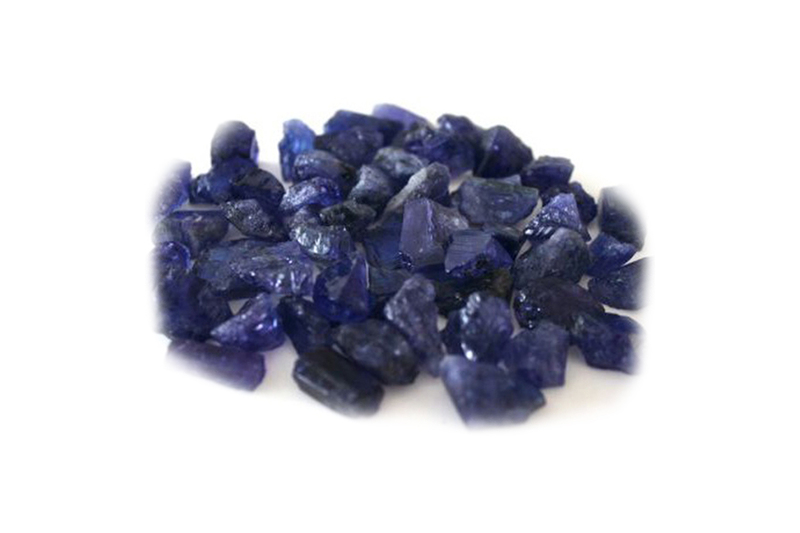 The best quality that can be found comes in ultramarin color almost as a deep sapphire’s blue. 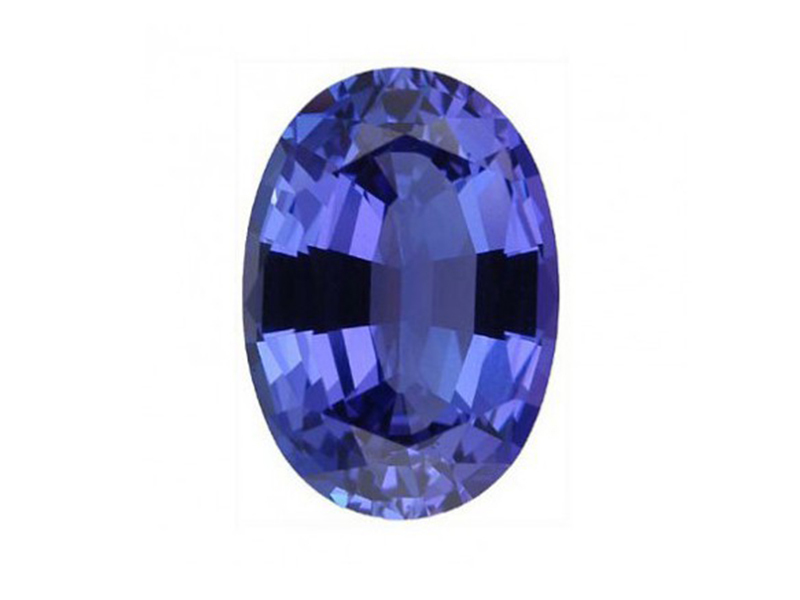 A saturated blue hue is the most popular, it shows a purplish tint sparkling around the stone. From blue to red-purple or brown yellow-green, the intensity of each of these colors varies a lot depending of the angle of observation. 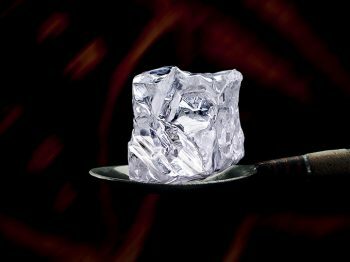 The result depends on natural properties of each crystal and will not be the same every time. In the Massai culture : Blue is a sacred color – for men precisely. In their culture, when a mother gives birth, she receives a Tanzanite as a present as a sign of blessing for a good health, a rich and a good life. 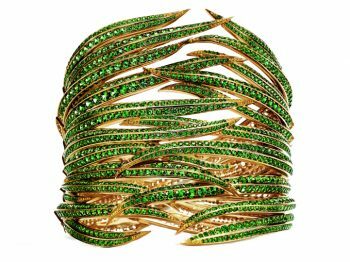 In 2013, Naomi Sarna, one of the world’s finest gemstone carvers and jewelry designers, won big at AGTA Spectrum Awards. 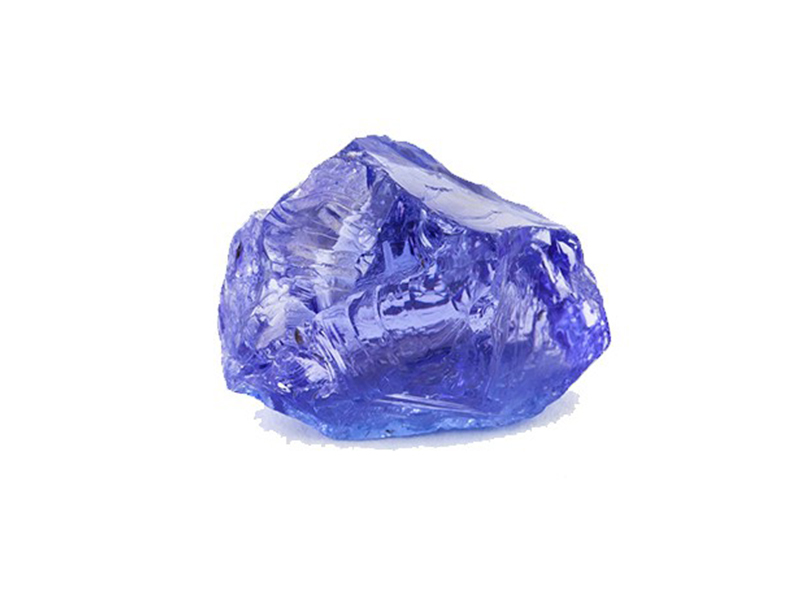 In 2012, she traveled to Tanzania and selected a special piece of rough Tanzanite required to create the largest-ever carved tanzanite, weighing a total of 725 carats. “L’Heure Bleu” which is known to be the hour before sunrise or sunset on a perfect day, is the name of the winning masterpiece.